Happy Friday, and Happy St. Patrick’s Day! It’s been a while since I’ve done a Friday Favorites post, and I’m happy to be back at it. Life has gotten really busy! Baby B and I took a last-minute trip up to Illinois two weeks ago so that she could finally meet her aunts, uncles, and cousins. We were gone for about a week, and we were busy spending lots of time with family. So what am I loving aside from sleep? Blogger to Author Podcast – I launched a podcast yesterday! 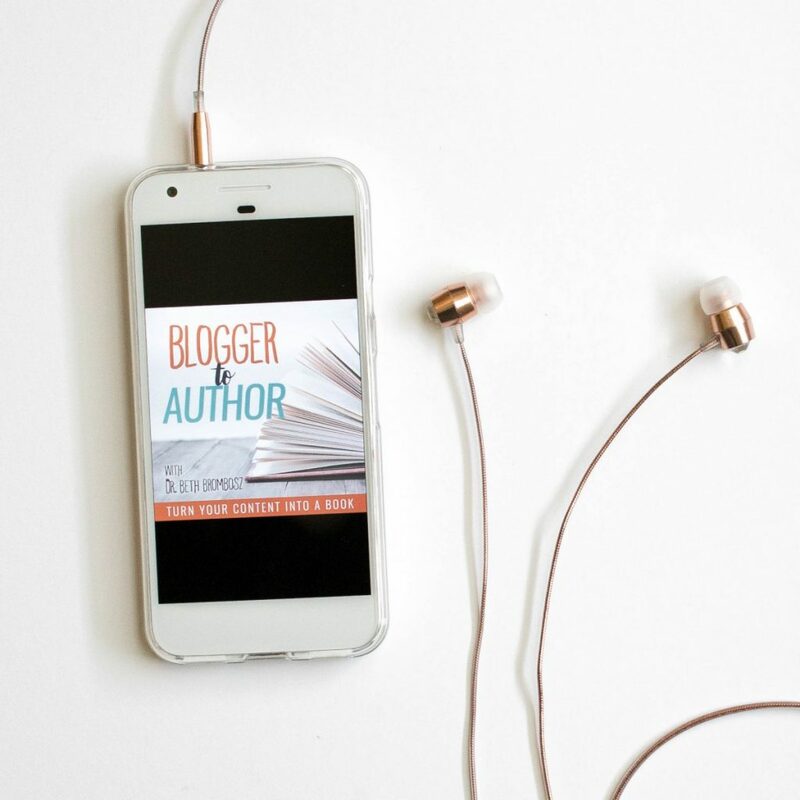 The Blogger to Author Podcast helps authors turn their content into a book so they can build authority in their niche, share their passion with the world, and earn passive income. It covers all stages of putting together a book, including planning, writing, marketing, and publishing. 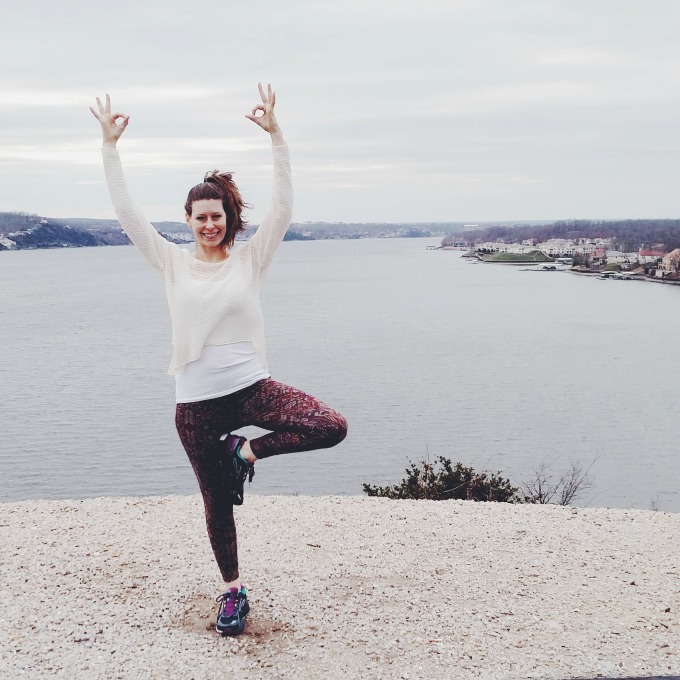 I’m so excited to help other bloggers do what I did with my Yoga for Runners book! If you’re interested in listening you can find the Blogger to Author Podcast on iTunes, Google Play, Stitcher, or wherever you subscribe to podcasts. 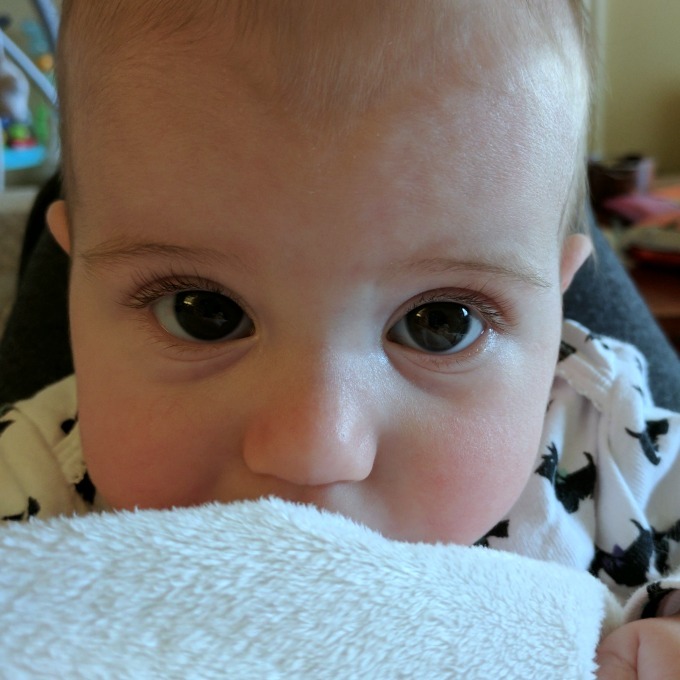 See what a great job the Pixel does of photographing Baby B’s crazy long eyelashes? 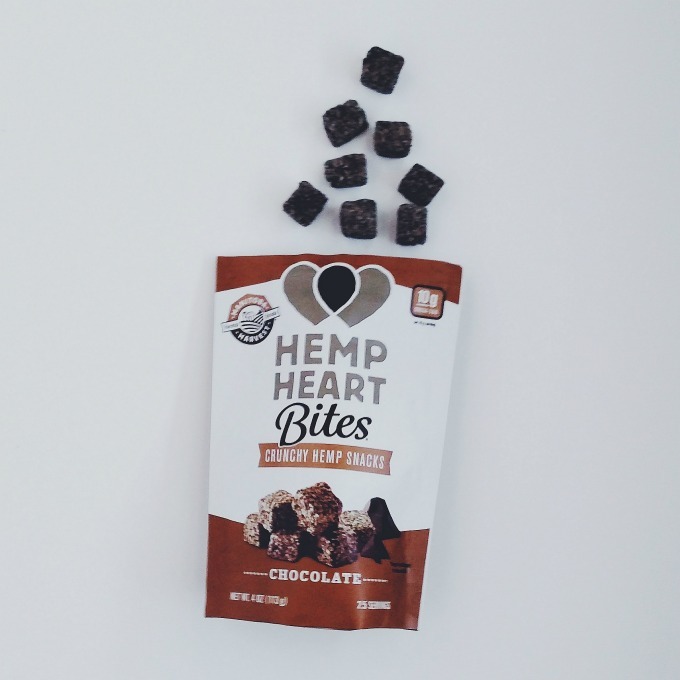 Manitoba Harvest Hemp Hearts Bites – I ordered myself a bag of Hemp Hearts Bites off of Amazon and I am loving them! They’re just slightly sweet, which I really like. Plus, they’re loaded with 10 g of protein, which helps keep me full when Baby B doesn’t let me eat on a regular schedule. prAna Leggings – (Disclosure: I was given a free outfit in exchange for my review.) Did you miss my review of the prAna spring line? I’ve seriously been loving the Chetan Capris I tried out. They are so incredibly soft, but I love the support I get from the thick fabric. These are definitely going to be in high rotation in my wardrobe. If you need a pair, you can get 15% off anything from prAna with the coupon code S4P17BBS through the end of the month! That’s about it for this week! 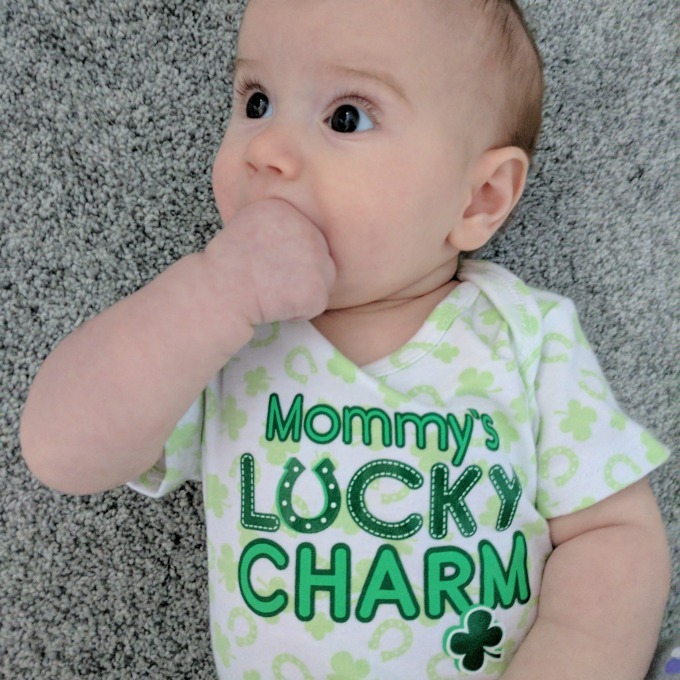 Happy St. Patty’s Day! Picture quality TOTALLY played in when I upgraded my phone. Blogger problems, right? !